From January 25, 2013 to November 25, 2014, the posts explored locations encountered in The Heir Of Night and The Gathering Of The Lost. 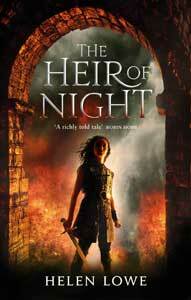 Now the series has returned to gazette the geography of Daughter Of Blood (The Wall Of Night Book Three.) The new series comprises updates of previous entries as well as new listings. ‘ Now she rode a sturdy gray cob and called herself Heris—a name that could equally well originate on the River or in northern Emer—an itinerant scribe on a pilgrimage to all the shrines of Serrut in Emer and Aralorn. 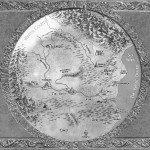 And maybe Lathayra, although the shabby scribe was undecided on that point whenever his plans were discussed. Lathayra, he had heard, was a dangerous place for those not adept with the weapons of war.